- 18 carat gold plated on 925 sterling silver. - 18 carat gold filled on 925 sterling silver. 45cm from which 4cm are adjustable. 49cm from which 4cm are adjustable. 53cm from which 4cm are adjustable. 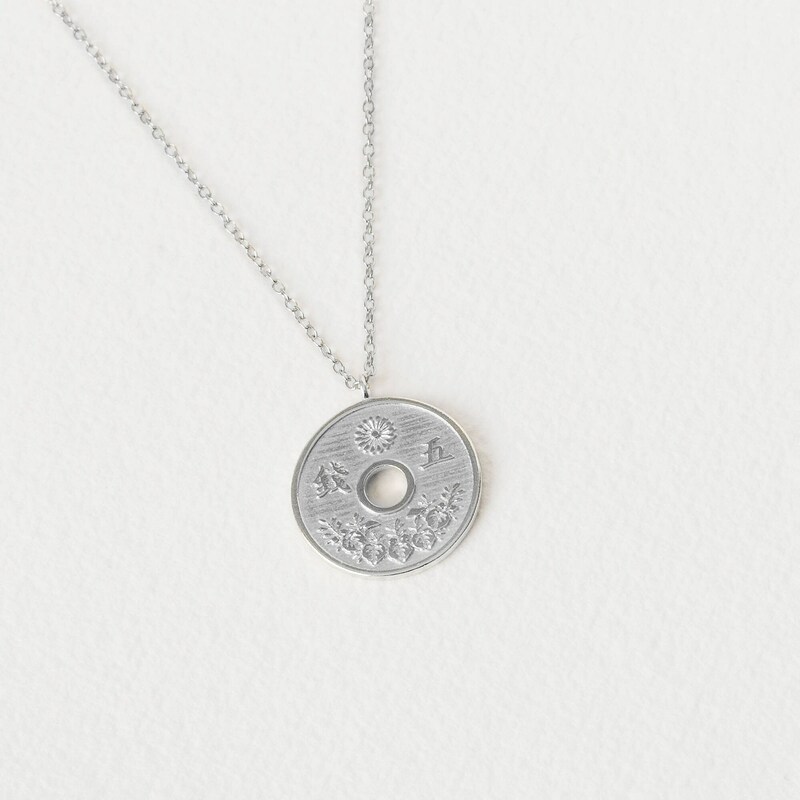 This coin necklace is inspired by asian culture. 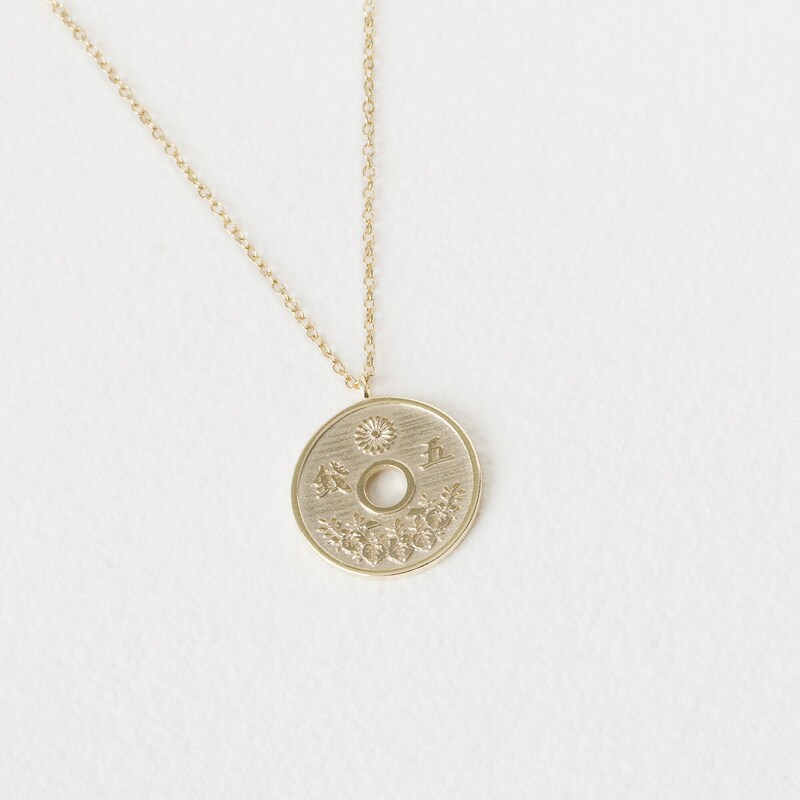 A designer lucky necklace perfect for you or as a gift. The perfect complement for any outfit and any occasion. Lovely piece, very simple and beautiful.